People are really very excited to witness Priyanka Chopra and Nick Jonas wedding. Priyanka Chopra recently hosted a wedding party and Bachelor party which just re-enforced the reports. 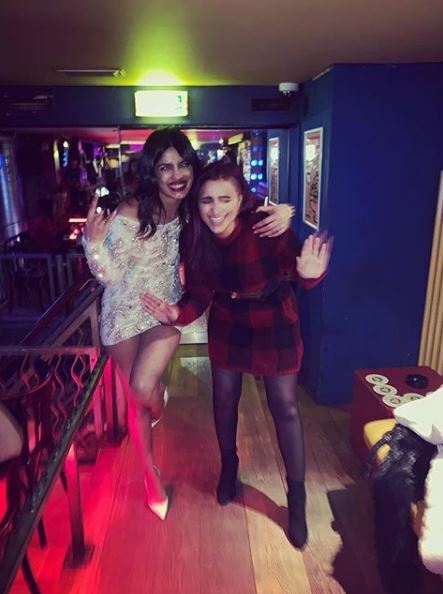 Parineeti recently posted a pic of her and Priyanka from the bachelor party. The cousin sisters are seen enjoying in the pic.